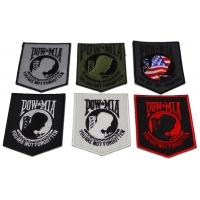 Our collection of military & veteran patches are designed to go on your civilian clothing they do not have hook and loop backing on them. 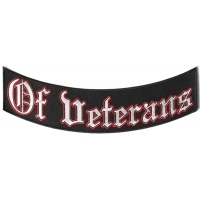 You can iron on military & veteran morale patches to your jackets or vests. 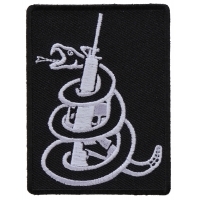 We do sell peel and stick hook and loop backings you can apply to your iron on embroidered patches. 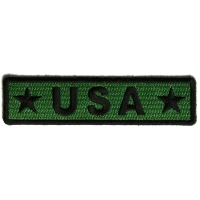 You can filter down these patches by your division. 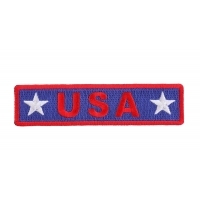 We have them organizes under Army Patches, Marine Patches, Air Force Patches Navy Patches and Coast Guard Patches. 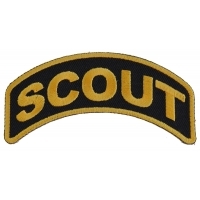 Search through small or large military patches. 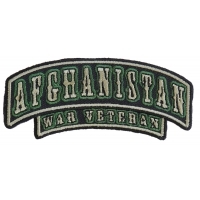 War Vet's we have your patches. 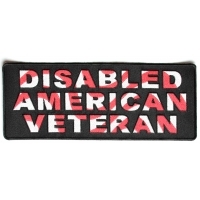 Look under Vietnam, Afghanistan and Iraq War or POW MIA Patches. The roots of bikers, and, by extension, the patches they wear, go back to the Second World War. 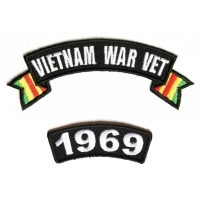 American GIs, returning to their tame civilian lives, soon began to miss the thrills, excitement and sense of brotherhood and shared adventure they had grown so used to during wartime. 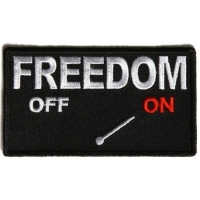 To recreate some of the heightened emotions of impending danger, they turned their motorcycles into symbols of power and freedom, forming groups to try to recapture the sense of adventure for which they yearned. 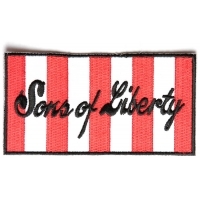 As a symbol of their fraternity, they adopted patches as an outward display of identity and solidarity. 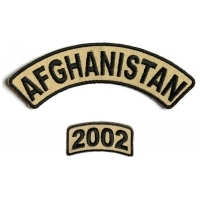 Military patches and insignia are a sensitive part of every country's cultural history. 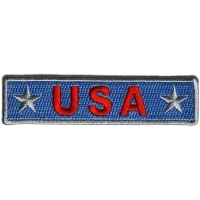 They cover every aspect of a country's military and law enforcement services and invariably instill a feeling of national pride in the wearer. 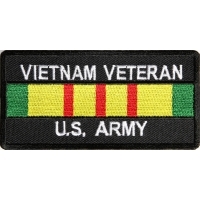 The United States Army, Navy, Coast Guard and Air Force patches are some of the most striking military veteran patches around. 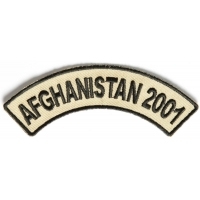 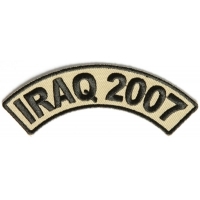 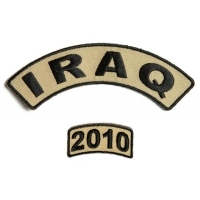 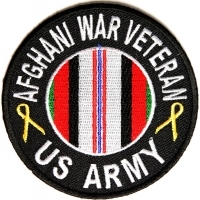 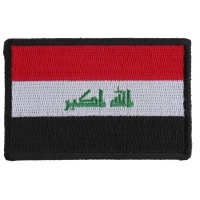 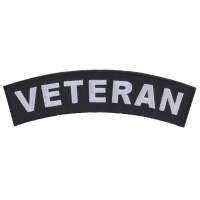 Just as war has become a part of modern life, so these patches have evolved and Iraq and Afghanistan veteran and freedom patches are growing rapidly in number and popularity as demand increases. 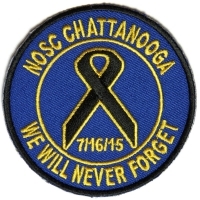 And it is no longer only bikers who choose to wear these patches. 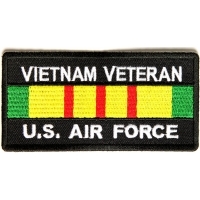 Military and Veteran patches have been a part of the recognized uniform of the armed forces since the 1600s and they have always been worn with a sense of pride and honor as a distinction of the service. 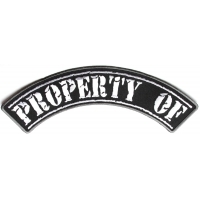 Because they are instantly recognizable by others and make strong statements about the wearer, it is hardly surprising that biker groups (amongst many others) have adopted them for the same purpose. 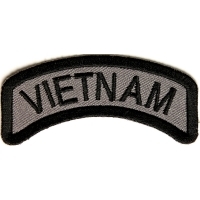 Whether they are whimsical, colorful or stark and simple, patches serve a unique role in modern society. 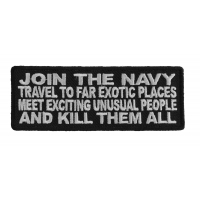 And they are almost certainly here to stay! 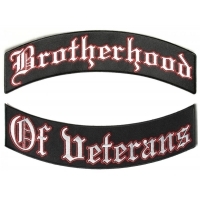 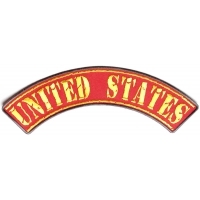 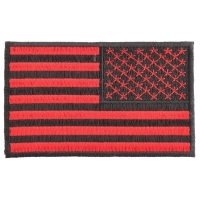 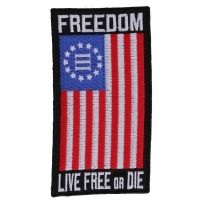 For bikers wanting to liven up their clothing The Cheapplace.com has a large selection of military patches especially for those in the military or for veterans who want to make a statement. There are a range of sub categories where you can find the perfect patch for your biker gear depending on which section of the military you prefer or served at. 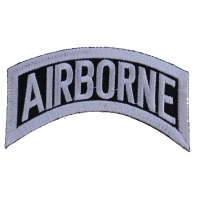 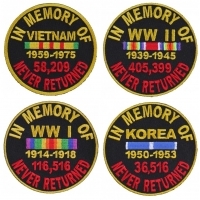 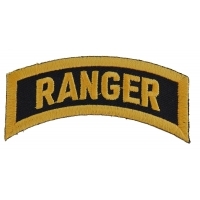 Within this category you will find nine sub categories including US Army Patches, US Marines Patches, US Navy Patches, US Air Force Patches, US Coast Guard Patches, US Veteran Patches, Vietnam War Patches, Iraq War Patches and Afghanistan War Patches. 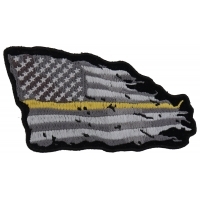 In these categories you will find a large variety of beautifully embroidered patches in stunning colors and classic designs which are perfect for applying to your biker gear. 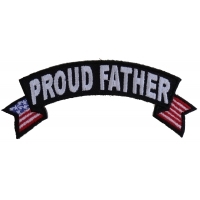 Whether you are an ex-soldier, ex-marine or are currently serving in any of these forces, you will be proud to display these exquisite patches on your clothing. 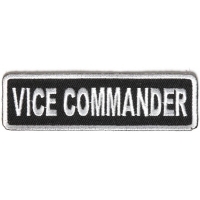 They have been made with the finest quality materials and are perfectly finished with thick die cut borders. 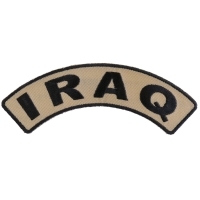 There are many sizes and styles to choose from within each sub category. 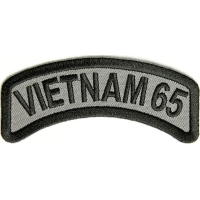 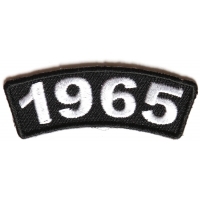 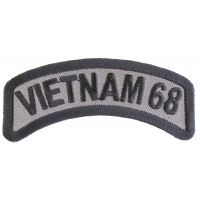 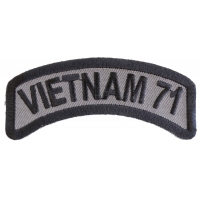 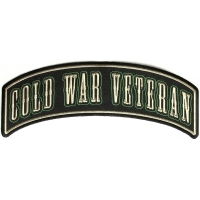 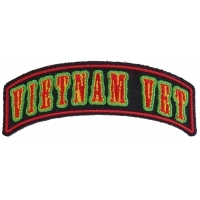 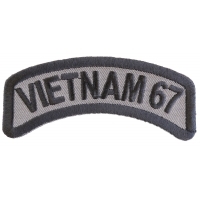 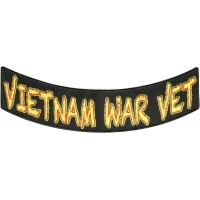 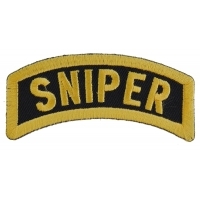 Some of the designs are banner like with large lettering displaying words such as "US Navy", "Vietnam 69", "Special Forces", "Sniper", and "Ranger". 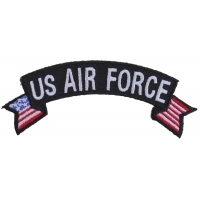 Others are more detailed with impressive designs such as the round "US Air Force" patch which shows the Air Force symbol in all its glory. 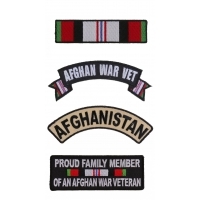 There is a selection of both large and small patches available in the military patches sections which will look fantastic on your clothes. 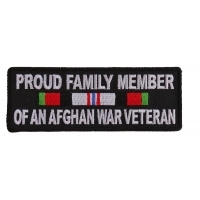 And the best part about this site is the cheap prices of these superb patches. 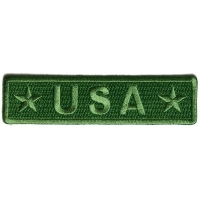 With such low prices for such superb quality it really is hard to imagine that any other website could match Thecheapplace.com. 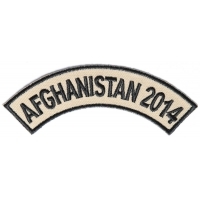 War veterans will also find patches which will symbolize the sacrifices they have made for their country. 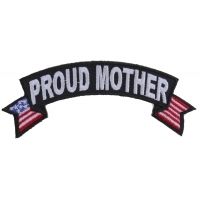 Some of these patches are designed with simple wording while others show a more deep side and are portraying a profound message. 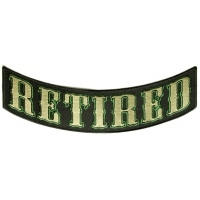 These beautiful military patches have been crafted from top quality materials and the attention to detail is magnificent. 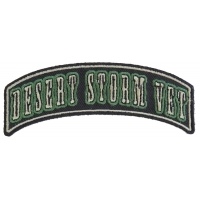 Each patch can be sewn on to any jacket or vest to enhance its natural style and beauty and the bright colors of these patches will ensure that they are creating dramatic new pieces of clothing which will turn heads everywhere you go. 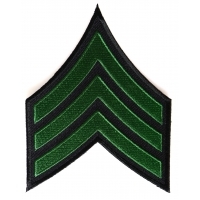 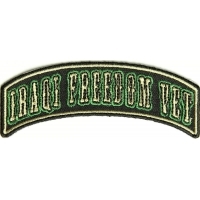 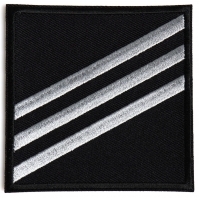 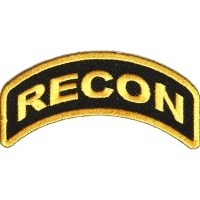 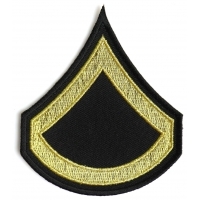 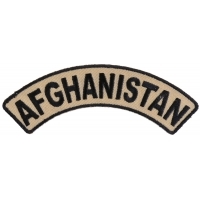 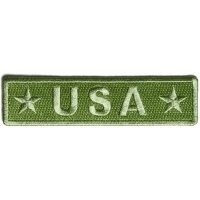 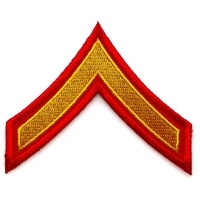 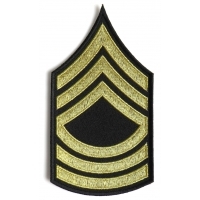 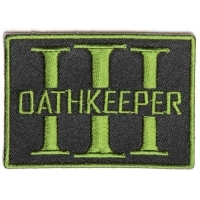 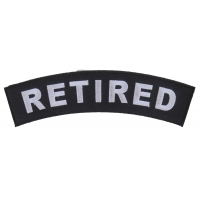 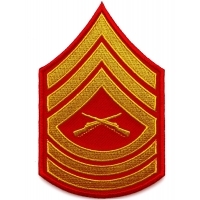 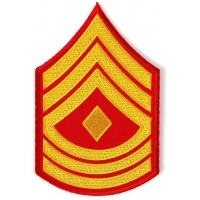 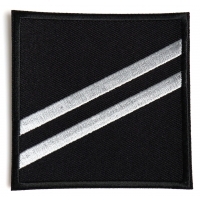 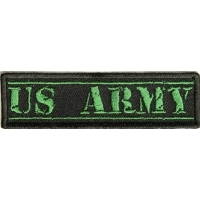 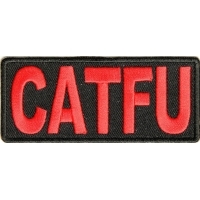 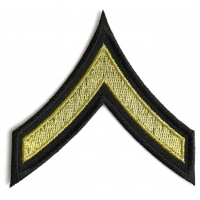 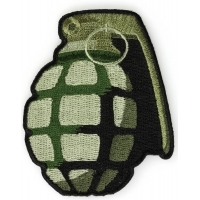 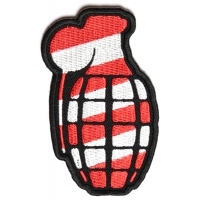 As far as choice goes, Thecheapplace.com has an extensive range of military patches. 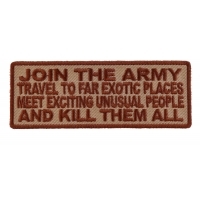 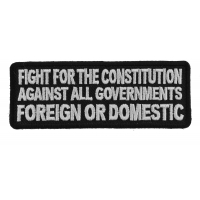 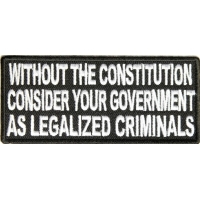 There are both serious patches which give you the opportunity to get a message across and there are comical patches too which are great for those with a sense of humor.